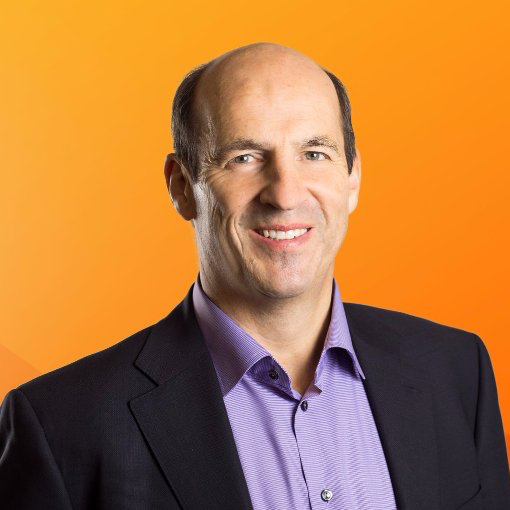 Adam Warby joined Avanade at its inception in 2000, and currently serves as their Chief Executive Officer. Adam led Avanade’s worldwide sales and marketing teams, and set the vision and direction for Avanade solutions. Adam is currently chairperson of CEO Connection’s European Expansion Committee. As one of the founding members of Avanade, Adam was instrumental in building the company and shaping its culture. A senior leader, Adam has significant experience managing and growing Avanade’s business operations, having served as General Manager and Senior Vice President for the company’s North American and European operations during his tenure.